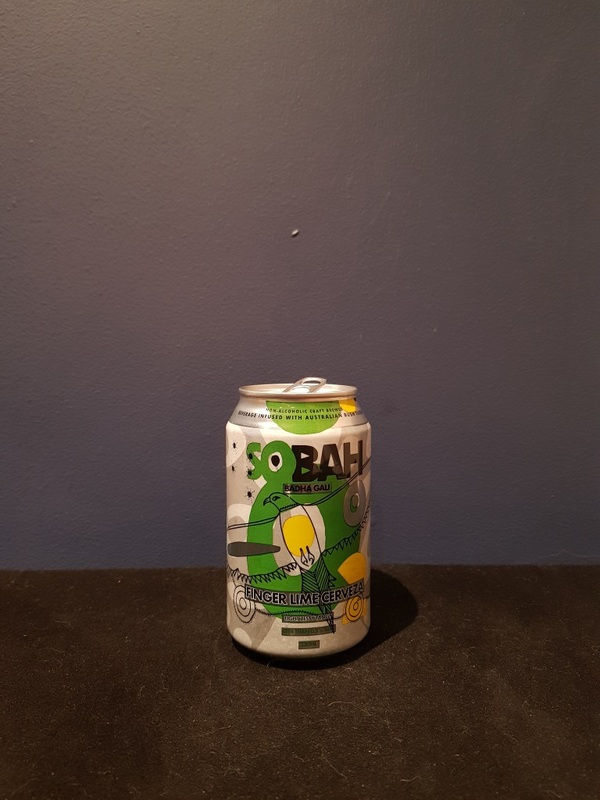 Beer #2760 is a lager brewed by Sobah in Australia. I wasn’t going to have another beer until the weekend but this one, being a non-alcoholuc beer, doesn’t count, right? It’s the third I’ve had from the Sobah range and it’s the second best out of the three, behind the pepperberry. It’s lightly tangy, citrusy, rather limey but in a good refreshing way, not in a bad way like Chill Lime. For a non-alcoholic beer it’s pretty good. The bottle size is 330ML with an alcohol content of 0.50% (containing approximately 0.10 AU / 0.20 UK standard drinks), and it costs $5.00.